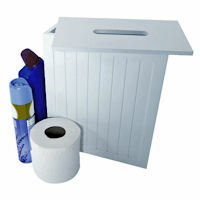 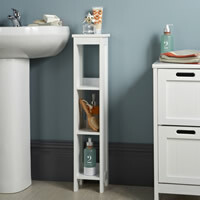 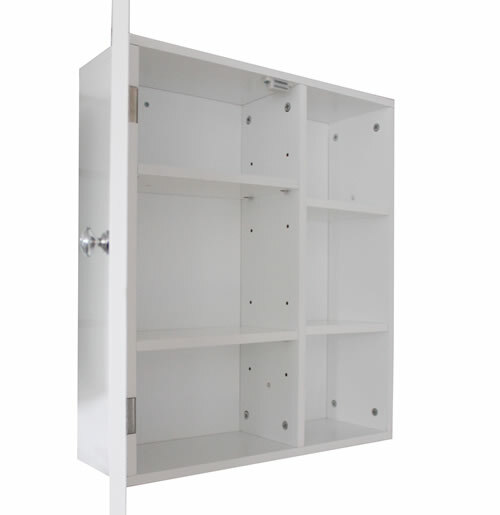 Our wall mounted medicine cabinet is a must have for any bathroom. 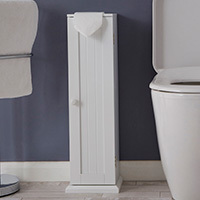 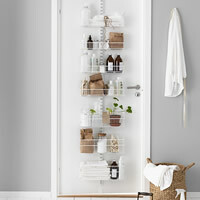 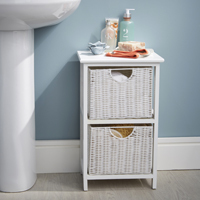 With space inside for the whole families toothbrushes, toiletries, lotions and potions, this unit is a great clutter swallower with lovely large mirror on the front. 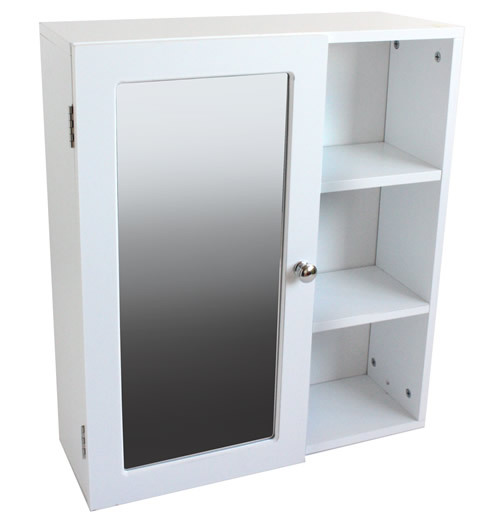 The medicine cabinet has 3 internal and 3 external shelves and a mirrored door. 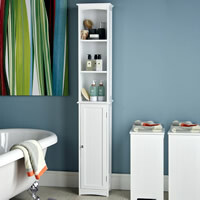 A well-made product at a great STORE price.